UPDATE: Only three candidates completed the filing. 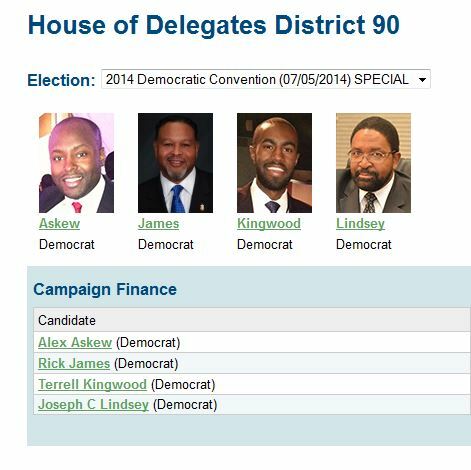 Is registered to vote in the 90th House of Delegates District. Details on the firehouse can be found here. I don’t think they would believe me if I signed it.